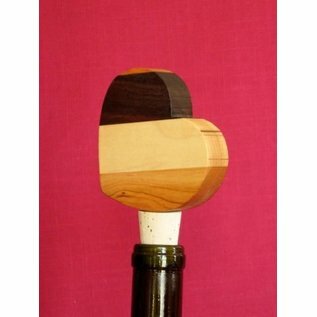 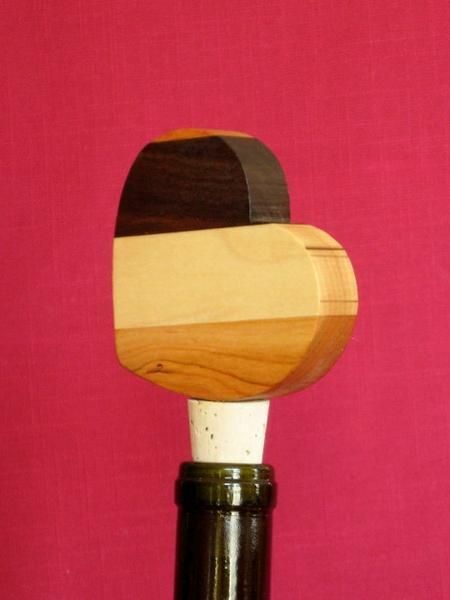 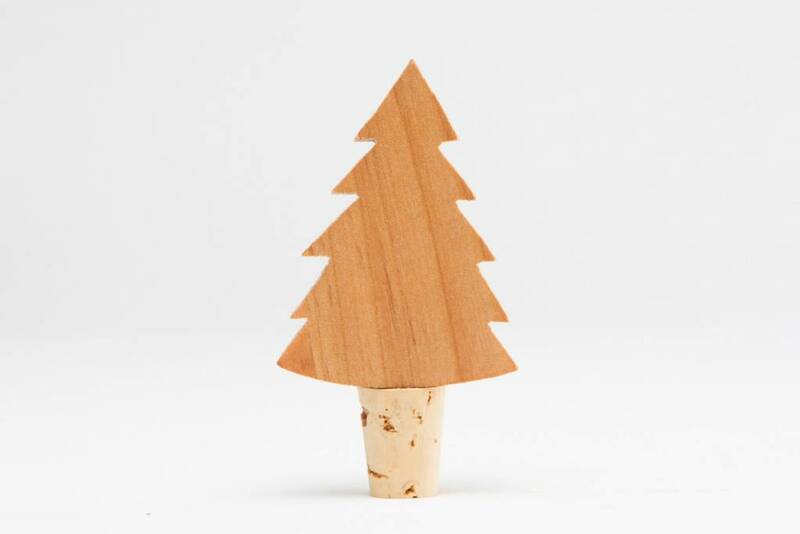 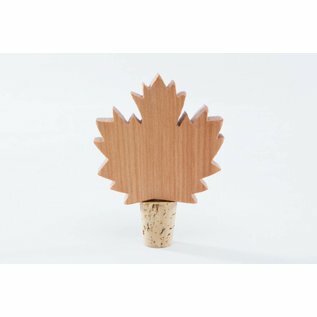 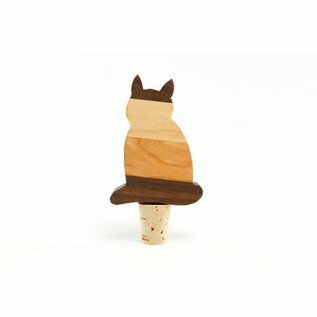 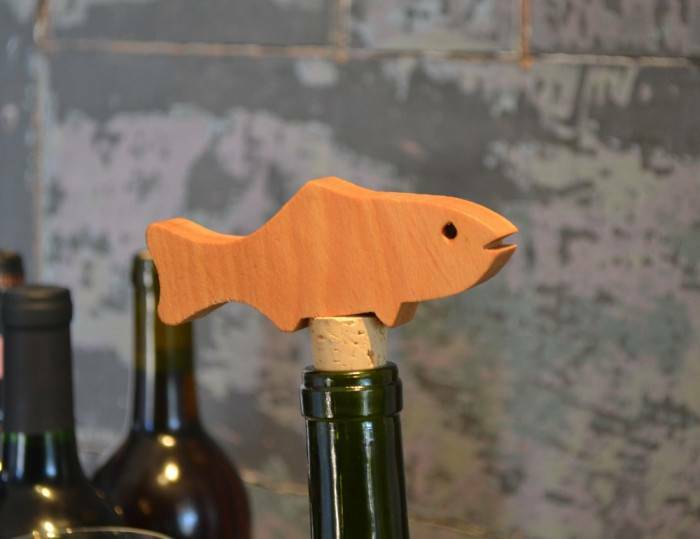 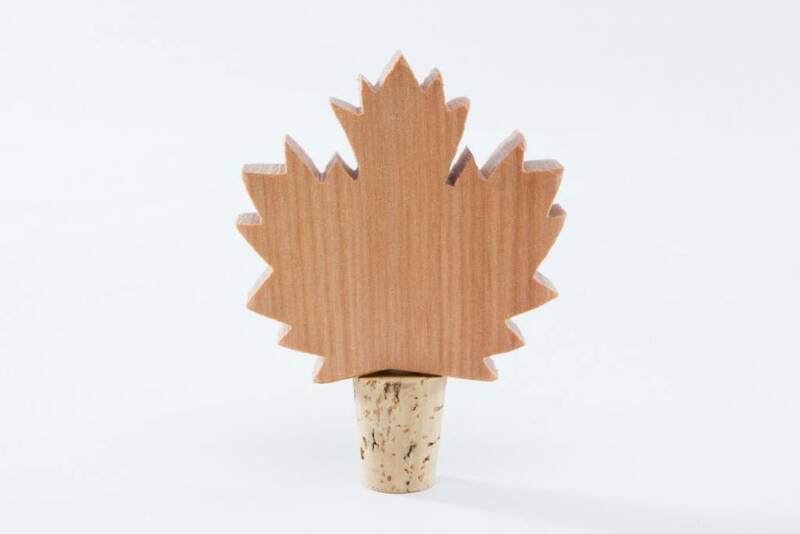 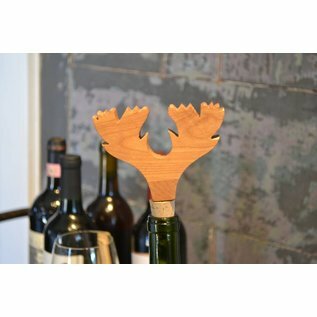 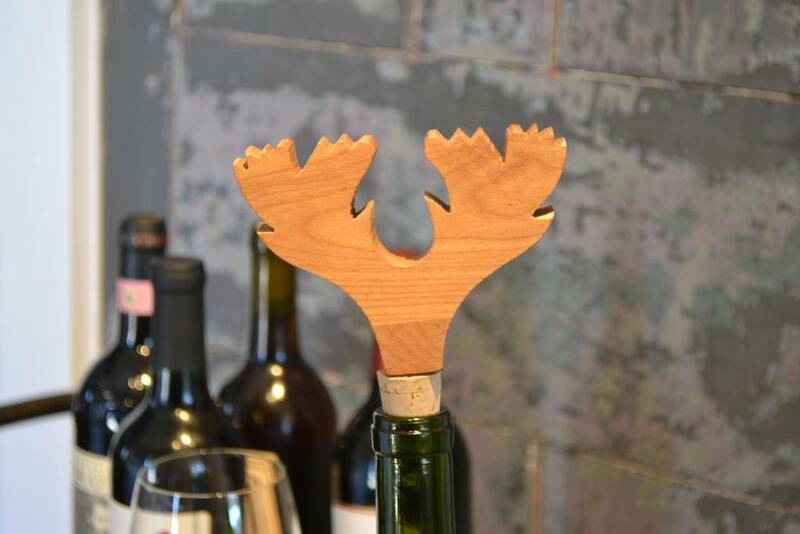 There's a bottle stopper in our collection to sit atop and adorn every bottle! 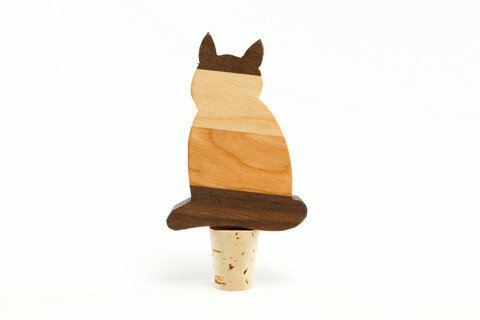 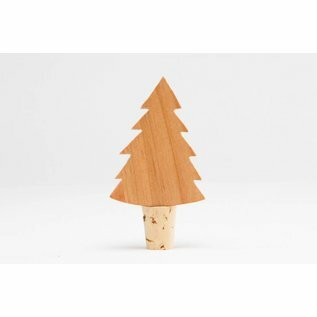 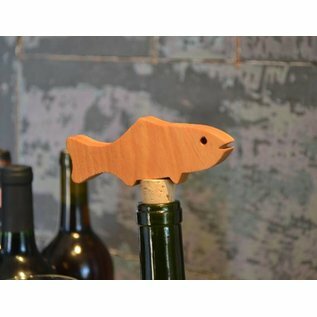 Each wood stopper is handcut from premium North American hardwood grown on the borders of Northern New England and fashioned into a clever bottle stopper by one of our artisans whose been at this for a very long time. 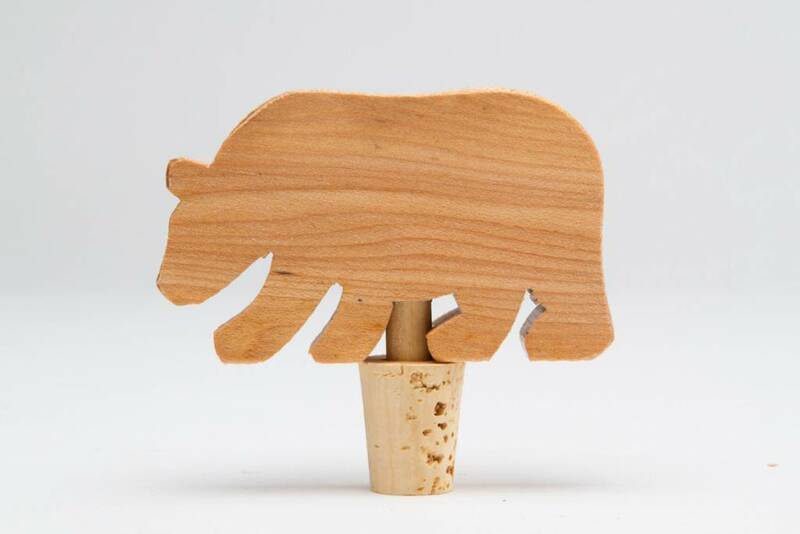 Stoppers are pegged into all natural cork. 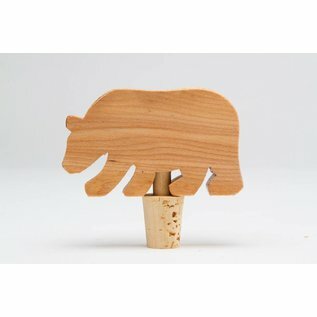 The wood is finished with our special blend of beeswax and food quality oils, revealing the natural beauty of the wood. 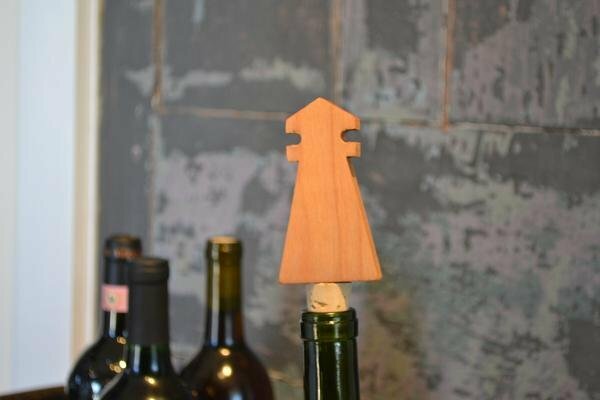 "Our handmade wooden bowls, cutting boards, spoons and utensils have been serving up memories for generations of families just like yours."